20 Year Anniversary Hot Deal! Two 50-minute massages with soft movements that help reduce stress and increase joint and muscle mobility, promoting relaxation in body and mind. $358 value - yours free! 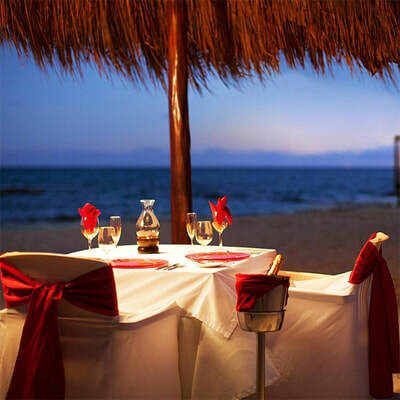 Delightful 4-course candlelight dinner on the beach with wine pairing by glass from our house wines. $161 value - yours free! 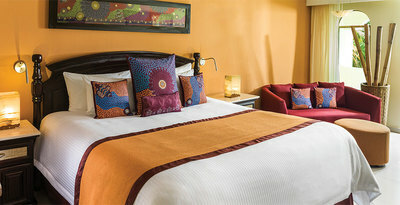 A private beach bed with special décor, fresh fruit and Moët Chandon champagne. $200 value - yours free! 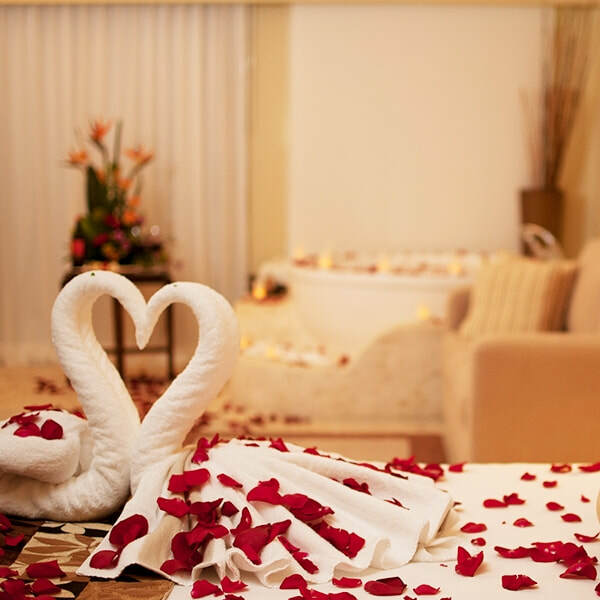 Room romantically decorated with rose petals, cushions, a bottle of red wine and a selection of 5 cheeses makes the atmosphere perfect for romance. $100 value - yours free! 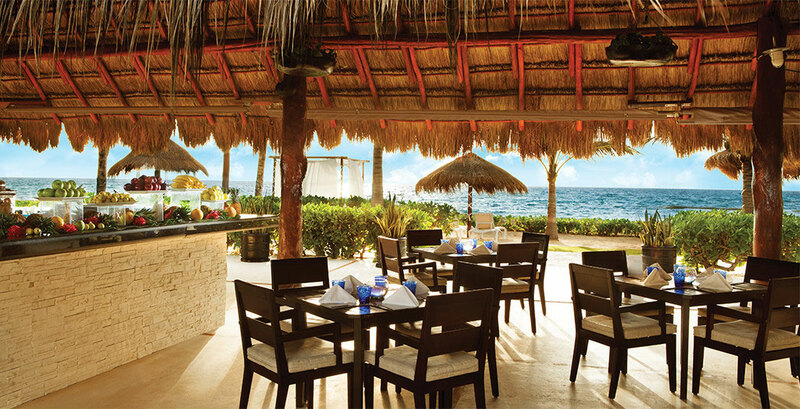 ​To qualify, your room must be booked with Shelli at Romance Travel Group for a minimum of 5 nights at one of the El Dorado properties in Riviera Maya, Mexico. Travel must be completed by the end of 2019. Bookings must be made and deposited between June 20, 2018 and July 31, 2018. Hot Deal inclusions will be forfeited if the trip is cancelled and are not transferable to any other bookings or travelers. Celebrating a honeymoon or anniversary? For a custom quote, please provide the details below. You will receive a custom quote via email within 24 hours. Thank you! Remember, there is a 5 night minimum. El Dorado Royale & Casitas are perfectly designed to help you slow down, relax, and savor every moment of your romantic vacation. You’ll find world-class restaurants, renowned chefs, personal concierges and bars that pour from the top shelf. We harvest vegetables from our own 76,000 square-foot hydroponic greenhouse. We offer fitness classes, dance lessons and wine tastings. Twice a month, we host a culinary series featuring visiting chefs from around the world. 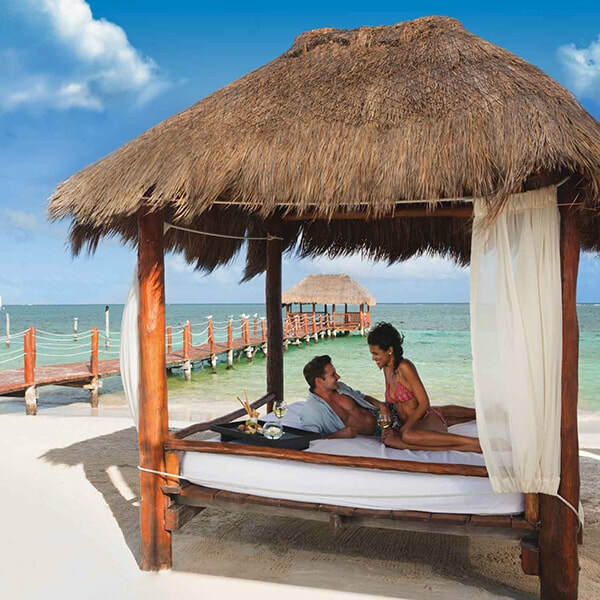 Whether you’re escaping on your honeymoon or celebrating a beautiful life together, El Dorado Royale & Casitas Resorts provide the perfect backdrop for romance. Travel Channel named Maroma Beach one of the 10 best beaches in the world. The beach will seduce you, but it’s the entire experience at El Dorado Maroma that will make you fall in love. 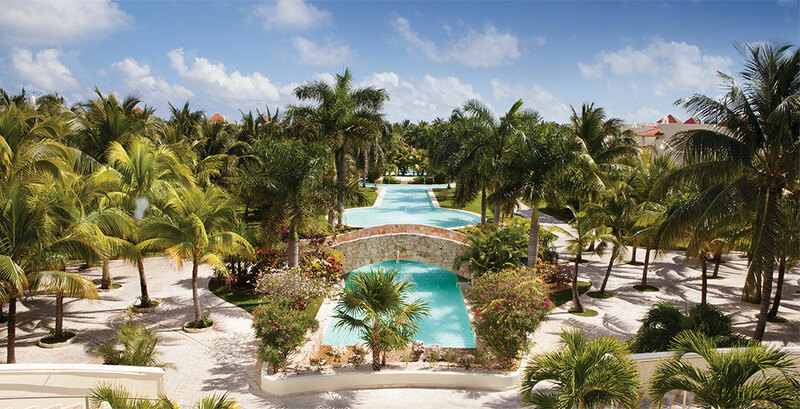 The resort is intimately scaled, so you’re never more than a short stroll from the beach, the pools, the spa, and a variety of bars and world-class restaurants, including a pop-up fish market every Thursday featuring seafood caught the very same day. 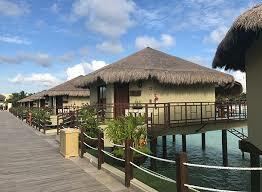 There are private, thatched-roof beach bungalows where you can enjoy a massage. And, you’ll find that our staff has an uncanny ability to accommodate your needs, often before you even realize you have them. 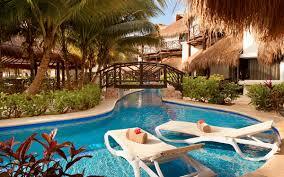 ​El Dorado Seaside Suites was long recognized as one of Mexico’s premier luxury resorts. Now, we’ve applied everything we know to create something even more special. 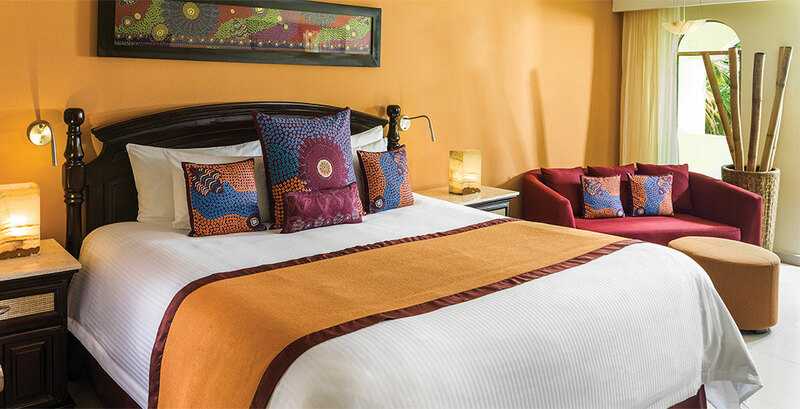 Introducing the all-new El Dorado Seaside Suites. It’s a completely new Gourmet Inclusive® Experience, featuring modern design that is an architectural feast, a spectacular lobby, brand new suites, exciting new restaurants and bars, an expansive open-air Sky Terrace for weddings, one of the largest spas in Riviera Maya, and one of the most beautiful beaches anywhere. Don’t miss the crystal clear waters just offshore, where countless fish dart around the reef.